The Whiteface Region will see a great new dining option in a totally awesome location at the end of May! While the summit of Whiteface Mountain has long housed a snack bar, this year brings a whole new dining experience to the Whiteface Mountain Castle. The Castle Cafe will feature Taste NY — for the first time on an Adirondack mountaintop. Whiteface Mountain's Castle Cafe will become the latest in the Taste NY dining establishment lineup. 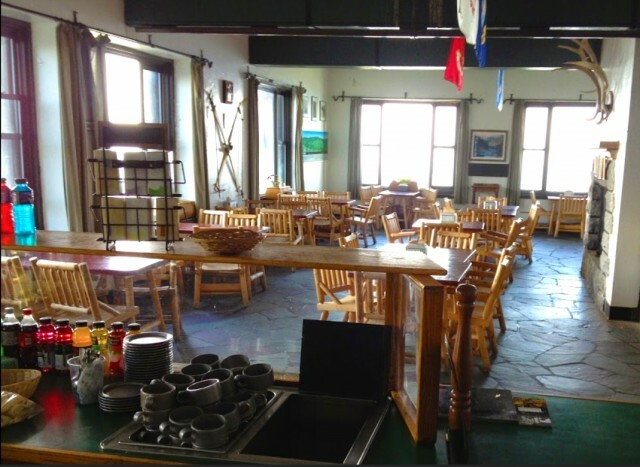 Operated by Centerplate, the food service company serving most of the Olympic Regional Development Authority's venues, the menu will be somewhat similar to that of the Taste NY Cafe in the Whiteface Mountain Base Lodge, which debuted this past winter. The Cafe sits at the top of the Whiteface Mountain Memorial Highway. The highway was the brainchild of Governor Franklin Roosevelt, and was completed in 1935 with the purpose of enabling those who are not physically able to hike, to be able to drive to the top and share the same experience. Check out this blog for a bit more of the highway's history. It is one of our most popular destinations during the spring through fall months. Sharee Spooner, the manager of the Castle Cafe is very excited about the new theme and what they'll be offering. They've been experimenting with various menu ideas and are not quite done tweaking the final menu. 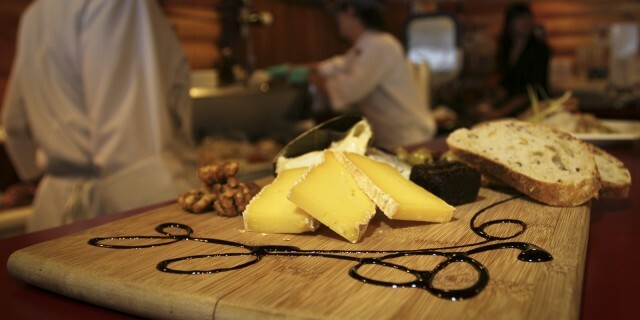 You can be sure, however, that it will be every bit as amazing as the menu was at the base lodge this past winter. You can download the proposed menu, which will be finalized just prior to opening and may be slightly different than this version, but you'll get the idea! We'll report back when the highway opens for the season in May along with the Cafe! Can't wait. The premise of all Taste NY dining establishments is that all, or as many as possible, items used in the preparation of the menu are sourced from locally produced agricultural products. The North Country is fortunate to be home to an amazing number of agriculture-based family of businesses. The thriving farmers' markets around the region are testament to the quality of the products offered by these hard working stewards of the earth. Vegetables, fruits, meats, cheeses, baked goods, flowers, canned and bottled products, and much more fill the stalls of the markets each week in many communities in the Adirondacks. That, in itself, is reason to pay a visit to the region! Castle Cafe will surely please, not only with the great food, but there's the view! You won't find a view like this at any dining establishment in the Adirondacks. 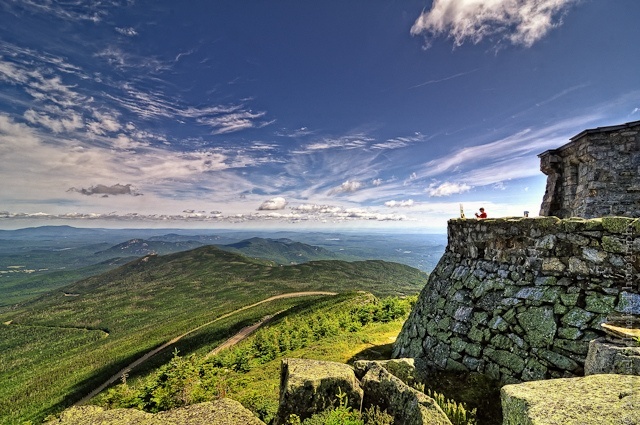 There's also a lot to do while you wander around at the Whiteface Summit. Make sure you hike up the last part and take the elevator down. They're both must do items for your list! 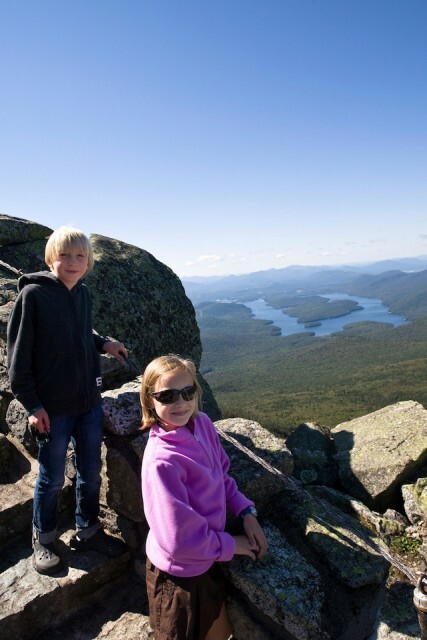 Spend a couple days in the Whiteface Region and take in all we have to offer. Check out the lodging options and events schedule so you don't miss anything.